If Ebola Spreads, How Close Are You to a CDC Quarantine Station? With the news of one confirmed Ebola case in Texas and one patient with Ebola-like symptoms being monitored in Washington, D.C ., fear of the disease's spread within the United States has been stoked. The Centers for Disease Control and Prevention has said the virus is likely to remain contained , but should the number of cases grow, the agency has facilities that are able to isolate individuals who are showing signs of the illness. 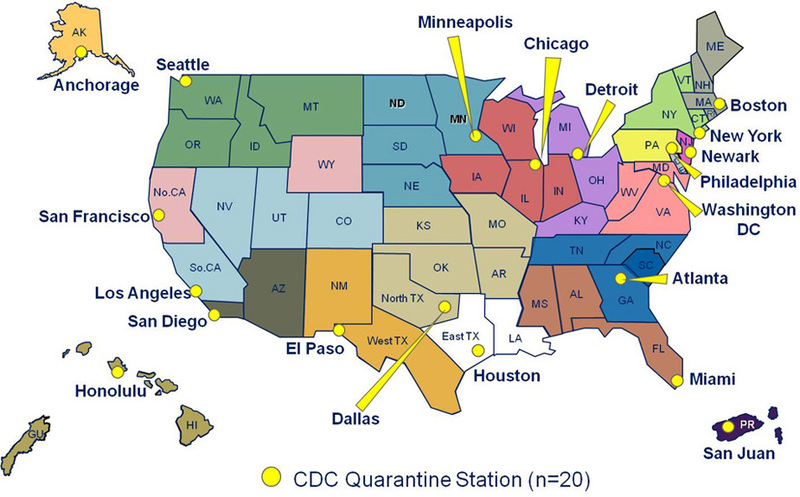 CDC has a system of 20 quarantine stations in major population centers and ports of entry in the United States. The Northeast has five of the centers, which act as a combination of medical facilities, emergency planning centers and media centers. The stations have CDC officials who can, if necessary, deny ill persons with possibly pandemic diseases entry to the United States. More likely, CDC would admit the person to a hospital for more extensive treatment. 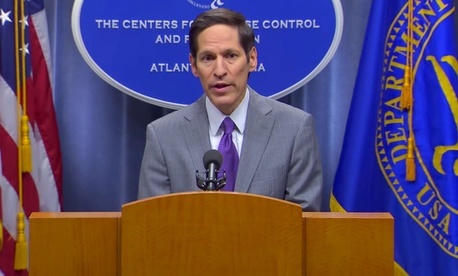 "We are stopping Ebola in its tracks in this country," CDC Director Tom Frieden said this week, when announcing the Ebola patient being treated in Dallas . "We can do that because of two things: strong infection control that stops the spread of Ebola in health care; and strong core public health functions to trace contacts, track contacts, isolate them if they have any symptoms and stop the chain of transmission. I am certain we will control this." The CDC has 10 experts in the disease to help with treatment of the Dallas patient, Thomas Eric Duncan. CDC staff will also regulate "infection control procedures" to avoid a domestic outbreak. According to the CDC, the following illnesses qualify as "Quarantinable Diseases by Executive Order:"
Ebola is considered a "viral hemorrhagic fever" and Duncan is currently being treated in a specialized isolation room at Texas Health Presbyterian Hospital in Dallas. Two Americans infected in West Africa and flown to the United States for treatment have beaten the disease so far.